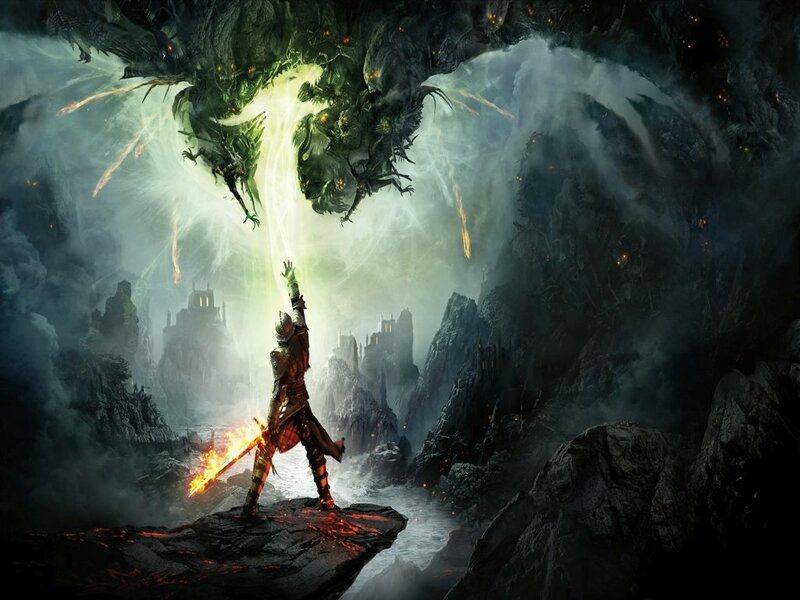 BioWare and EA revealed today that they will no longer support the PS3 or the Xbox 360 in terms of DLC releases. They also announced the arrival of a new feature called “Save Importer”. This feature allows you to “migrate your old saves, and continue your adventure without starting over from scratch.” on your PS4 or Xbox One. Bioware continues the statement with a FAQ and a step-by-step guide on how to export and import from your PS3 to PS4 or from Xbox 360 to Xbox One. You can import your single-player progress as many times as you want but you can only import your multiplayer progress one time only. Also any purchased DLC on your previous console will be transferred automatically to the new one. Tell us what you think of Bioware stopping the release of DLCs on PS3 and Xbox 360in the comment section below.